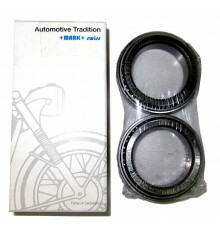 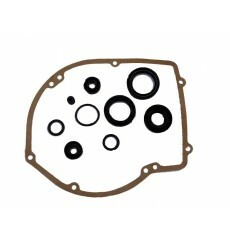 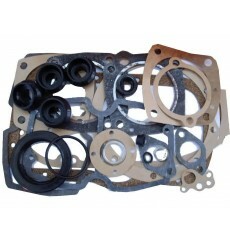 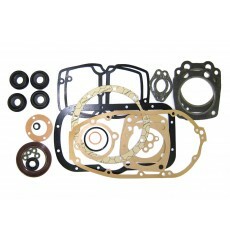 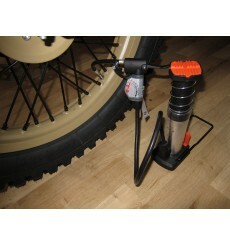 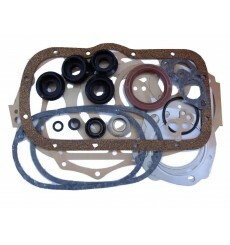 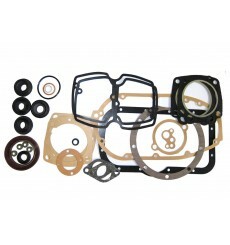 Kit for engine oil change until 2013 for bikes with internal Oilfilter incl. 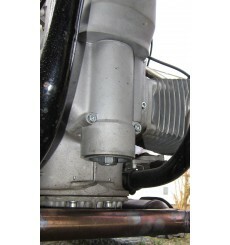 750ccm and 650ccm engines. 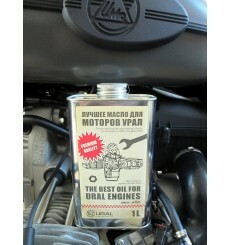 High quality engine oil 20W50 made by Motorex for all 650 and 750 c Ural OHV engines. 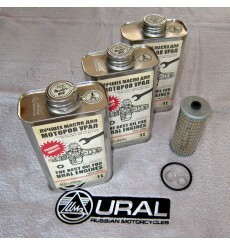 Of course not packed in plastic bottles. 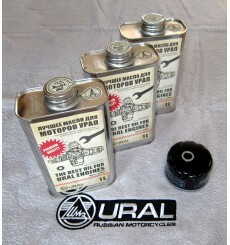 Ural oil is filled up in nice classic tin cans, what else. 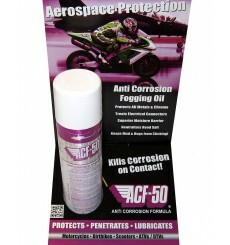 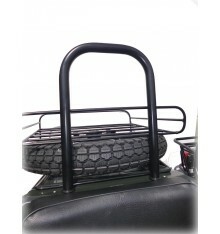 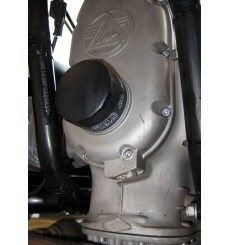 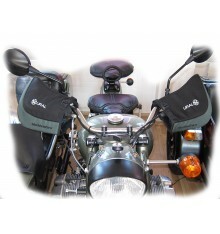 A smash hit at every motorcycle meeting and a must have for all winters driver. 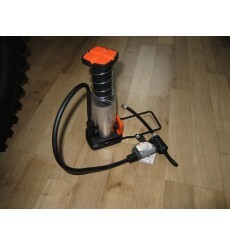 ATTENTION: Before you order this item be sure that the law / customs in your country allows the import of alcohol! 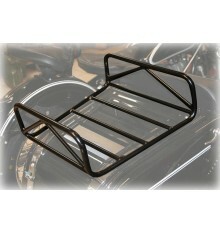 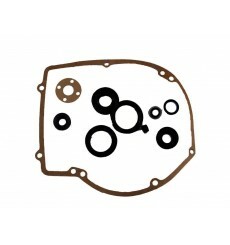 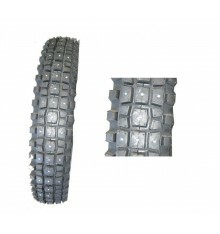 For example we cannot send this item to the USA or Canada.